The planet is changing, as it is preparing for the arrival of the being known as Pi (the new host of Earth after the year 2012). Each of us has a personal responsibility to support the transformation of humanity into a more awakened species. Energy Pulse is working with the Solar Council, a group of energy guides who oversee the development of humanity on this planet, to help in anchoring Pi’s energy. Last year the first large anchoring of Pi occurred in Egypt - some of you were there with us to initiate the change. The second large anchoring of Pi’s energy is scheduled to occur in late September/early October, in the lands of England and Ireland. 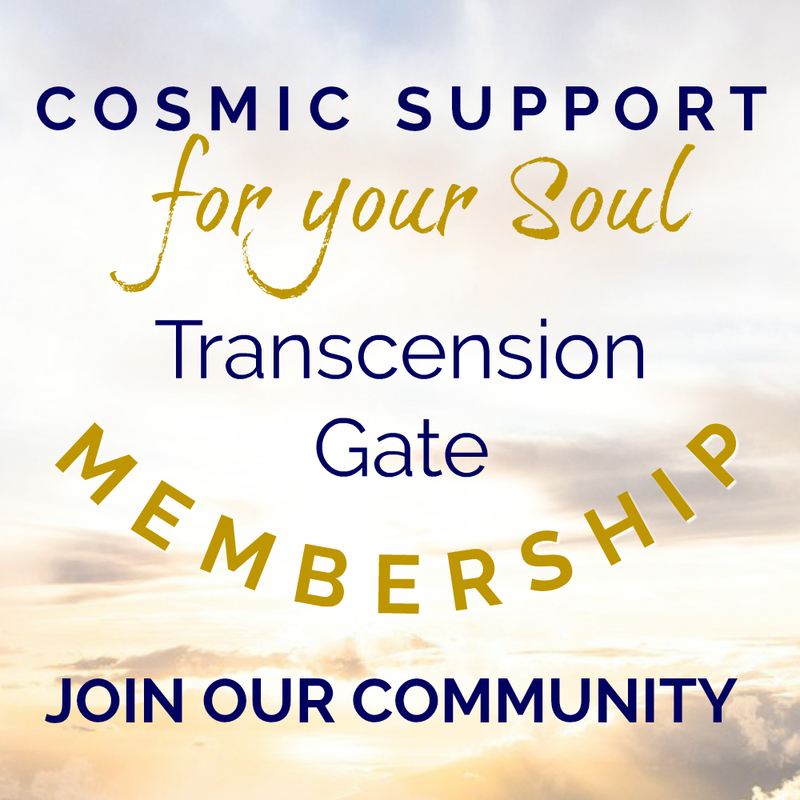 We invite you to come with us and support your own development as you support the planet’s. The dual focus of this tour is: inner authority (England) and the deep pleasure of being alive (Ireland). In this time of cultural, political and material instability, it is essential to stay on track with the energy changes. The energy that we have become habituated to, over thousands of years, is the typical competitive view of ‘survival of the fittest.’ It is the extreme electric polarity, or ‘the patriarchal view.’ This patriarchal energy has to ‘die.’ The extreme electric has to become balanced with magnetic energy in order for our species to enter an age of cooperation and abundance. 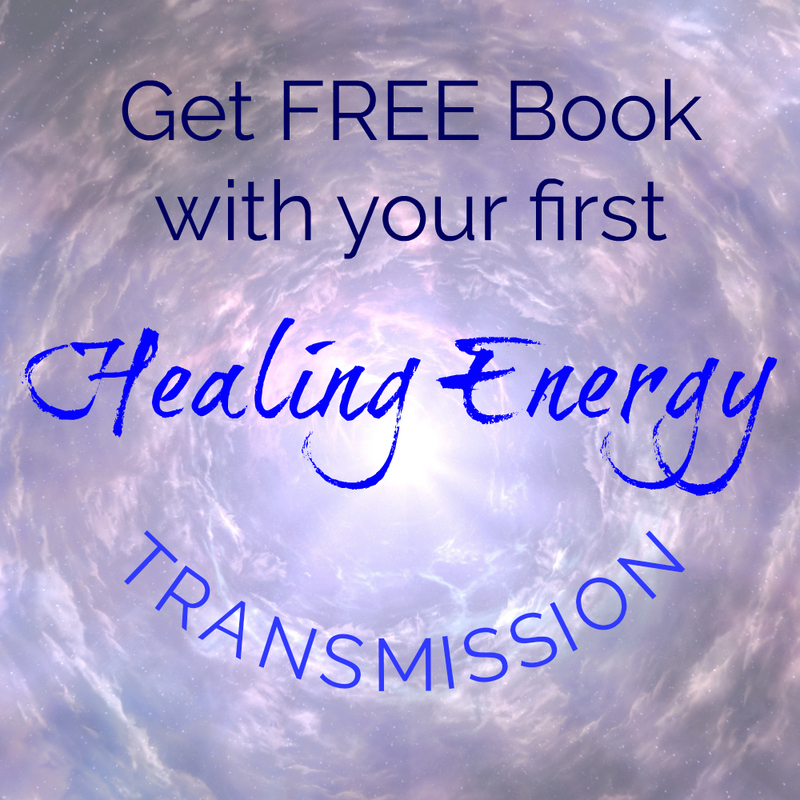 The capacity for patriarchal healing in the human psyche is anchored energetically in England, which is why the Solar Council is guiding us there. This is also why the next major anchoring of Pi’s energy (healthy magnetic) is occurring there. Our travel through the land of England will consist of ‘cleaning up’ our personal issues concerning the patriarchal energy of, ‘desire to control’ and also our fears of being controlled. We will do ceremonies to support the evolution of our own positive balanced identity in healing the projection of authority onto the external world. Of course, in adhering to universal wisdom, the guides are not interested in supporting the dismantling of identity without helping us to build a more balanced one. They won't just let us hang alone on the edge of the cliff - instead, the Solar Council initiated a whole program of recombining the ‘Soul splits’ thus allowing for much more awakening inside of each individual, (more information on this is available from a recorded workshop, ‘The Power of England and the Magic of Ireland’). This process of Recombining, which is essential to our awakening into the age of cooperation and abundance, is occurring in Ireland. There are two major energy portals in Killarney and in Glendalough which we will visit and work with to support the process of Recombination power. Join us for the journey. 9/19: We unite our group for travel to London, in the airport. 9/20, DAY 1- Arrive into Heathrow London airport (probably at about 8am-noon), check into our 4 star hotel in downtown London. We invite the group for an orientation in the hotel. You are then free for the rest of the day - enjoy, explore, relax. There are spa facilities near-by and a 24-hour gym in the hotel. 9/24, DAY 5- We say goodbye to London and drive to Glastonbury. 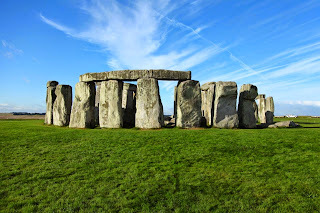 We will walk to the top of the Tor for a ceremony: we are there to connect spirit to earth and earth to spirit. This is an ancient site dedicated to the Goddess, where Druids had their meditations and ceremonies. We will gather water at the sacred Chalice Well and balance our own spirit with the Earth. After lunch, we will walk through Glastonbury Abbey. The energy of magical Avalon is strong there, because of the thinning of the veils to the fairy realm. It is also a ritual burial site for King Arthur and his Queen. We spend the night in the historic town of Glastonbury (B, D). 9/26: DAY 7- We travel to the western shore of England and embark on a ferry ride, taking us across the sea that separates England and Ireland. Landing in Ireland at the Rosslare Ferry Port, we transfer to our tour bus and meet our smiling-eyed Irish driver and guide. 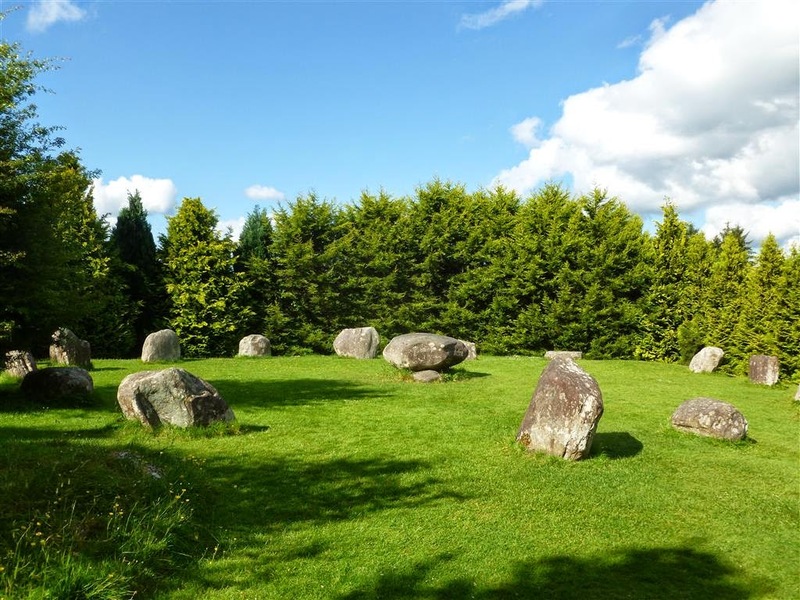 As we journey through Ireland, we will be weaving the Goddess energy into the internal, personal places in ourselves that have opened up from our clearing work in England. We will tune into the culture and history of the land itself, resonating with historical events that have occurred there, and heal the mistrust and separation memories that we and the planet carry. Heading west, we will pass by/possibly visit the Dunbrody Famine Ship and the Cobh Heritage Center, the port of embarkation for over 2.5 million people who emigrated to America between 1848–1950, around the time of the Famine. These two places represent entrapment and freedom, two aspects of duality that when healed lead to the experience of more satisfying pleasure in daily living. Arriving in Cork, we will check into our lovely 4-star Clarion Hotel (B, D). 9/ 30: DAY 11- Today we depart Killarney in the morning, traveling north via Tralee to Tarbert. From there we take a short ferry ride across the River Shannon into County Clare. Heading north we visit the spectacular Cliffs of Moher. We just soak up the natural beauty of the place and integrate from our portal work in Killarney. Continuing north into the unique landscape of The Burren, we see an area composed of limestone hills exhibiting many rare flowers as well as the Poulnabrone Dolmen. Then we hang out in the Aillwee Caves, Ireland’s largest cave complex before traveling on around Galway Bay to Galway City itself. We stay in Galway for the night in the 4- star Harbour Hotel (B, D). 10/ 02: DAY 13- Travel to the north of Dublin today to the Boyne Valley. This area has ancient temples older than the traditionally dated pyramids. These temples are aligned to the sun and reflect the power of the sun to all who enter there. The sun is the reminder of the Source of Life, which emanates through the physical sun into our bodies and all life forms on the planet. As we enter the temples we will be experiencing the ‘power of place’ as did the ancient people who built them. These temples are keepers of vibrations that represents a womb-like, or holding power that can nurture and heal, when entered with clear intent. 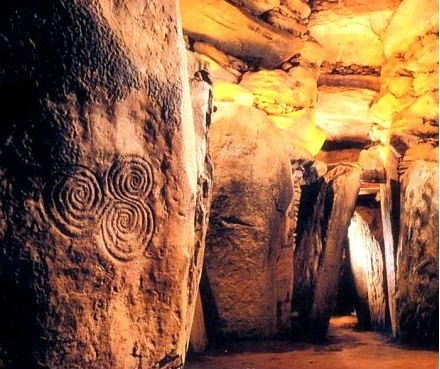 We visit the megalithic tombs at Newgrange and the Hill of Tara, one of the largest Celtic monuments in Europe, before heading to Trim Castle and then returning to Dublin. Overnight in Dublin (B, D). 10/03: DAY 14- Today’s journey will bring us to the south of Dublin into County Wicklow, called ‘The Garden of Ireland’. We visit Glendalough, the 6th century monastic site founded by St. Kevin. This place is “enchanted” with the energies of joy and peace and soft power. We will stroll through this “Glen of two Lakes,” soaking up its inherent calmness. Here we will do another ceremony to work with the Recombining Power, as many portals that connect different dimensional realities are located at this site.